Over the last few decades, the vast majority of vehicles have been manufactured with complex computer systems that help make your more efficient by connecting the various parts of your car, it also means that it has become virtually impossible to fix your car yourself. 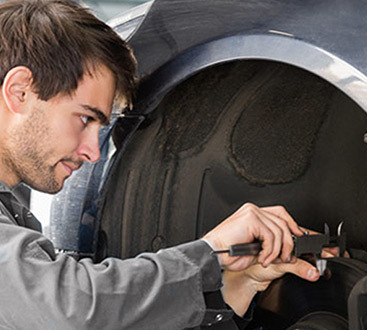 Instead, it must be serviced by trained technicians who have experience dealing with these computerized vehicles as well as the older and simpler vehicles. 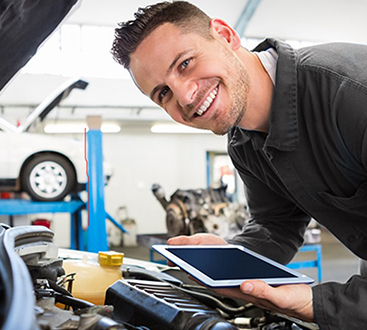 At our shops, we have all of the latest diagnostic equipment in order to diagnose problems the right way without wasting time. If you smell gas, hear a weird rattling, or see a mysterious light on the dashboard, you don’t have to worry. Instead, contact the professionals at Discount Inspection & Brakes and Master Transmission & Collision. Since 1998, we’ve served thousands of customers at our locations in Deer Park, Pasadena, and Friendswood. Our team of experienced technicians are ASE and Carfax certified, and every repair we make uses only OEM parts. Contact us today to schedule a service or use our online form.